Congratulations The Hon. 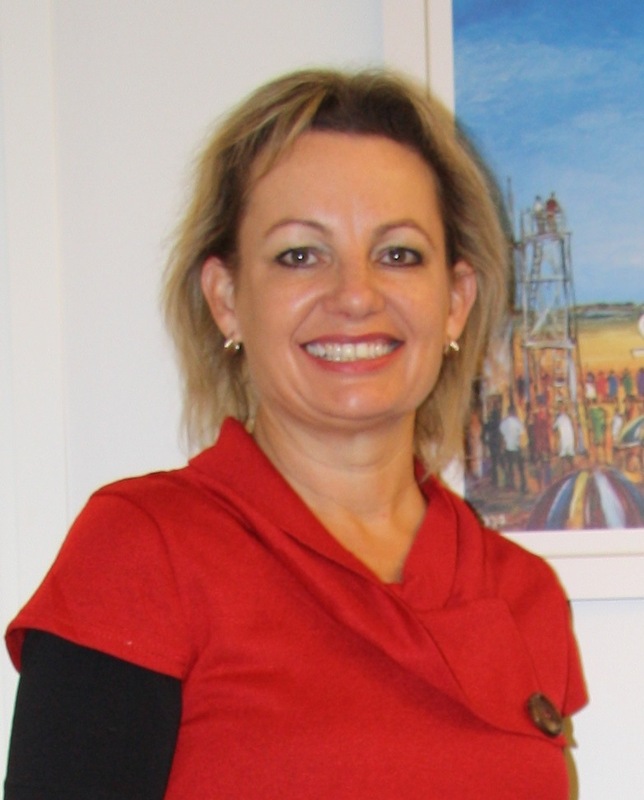 Sussan Ley MP, representing the Liberal Party of Australia, on winning the seat of Farrer again, and this time gaining a seat in the newly elected (on 7 September 2013) Coalition Government of Australia. It was a decisive victory for Ms Ley. It indicates a strong vote of confidence in the work Ms Ley has already been doing for the electorate since she was first elected to parliament in the seat of Farrer in 2001. At that time Broken Hill was not part of the division of Farrer it was instead in the division of Parkes. However the electoral boundaries changed due to a redistribution prior to the 2007 Federal election, which saw Farrer grow in land area to just under 200,000 square kilometres, and the boundary change to take in Broken Hill. Once again in late 2009, due to another redistribution that saw the loss of one NSW division altogether, Farrer increased in size by over 47,000 square kilometres, to cover a total area of 247,097 square kilometres. The redistribution saw the transfer of just an additional 727 electors to the division. (Redistributions are designed to ensure that each electorate has a representative and roughly equal number of voters in each division, and are influenced by population growth and flows to different areas over time). From our brief meeting in Canberra earlier this year and from what I have read, I believe Sussan will continue to be an effective member in this huge electorate which stretches as far away as Albury on the Murray River. Fortunately Sussan has a commercial pilot's licence and uses a plane regularly to fly around this vast electorate, which is almost the size of New Zealand. At the time of writing this post, 100 out of 105 polling booths in Farrer had finished counting and 82.6% of the vote had been counted. Ms Ley had won 66.3% of the vote on two party preferred voting and was enjoying a 1.7% swing towards her on that basis, with her nearest rival Gavin Hickey representing the Country Labor Party, suffering a corresponding 1.7% swing away from him. I'm confident Sussan will make every effort to represent the people of Broken Hill, and everyone in the electorate of Farrer, effectively, energetically and diligently. Broken Hill's mining heritage has meant there have been strong links to Labor in the past, so Sussan made local history when she won one of the eight Broken Hill booths - Morgan Street Street School - from Gavin Hickey 351 to 328 votes. I wish Sussan well in her new responsibilities. ABC Broken Hill reported earlier today that she has indicated a couple of issues she's going to get right onto, and they are to address issues relating to the Murray-Darling Basin Plan and black spots with mobile phone reception. See link here to read more from that ABC article.